The FAC-3 is Frankonia’s fully anechoic chamber solution at 3,0 m measuring distance. It is designed as full compliant chamber for measurements under free-space conditions and is based on CISPR 16-1-4 as a test site without ground plane. Without the reflections from the floor, a height scan is no longer necessary. With its specific requirements for the test site, Frankonia’s FAC-3 is supremely prepared to meet our customers’ demands. 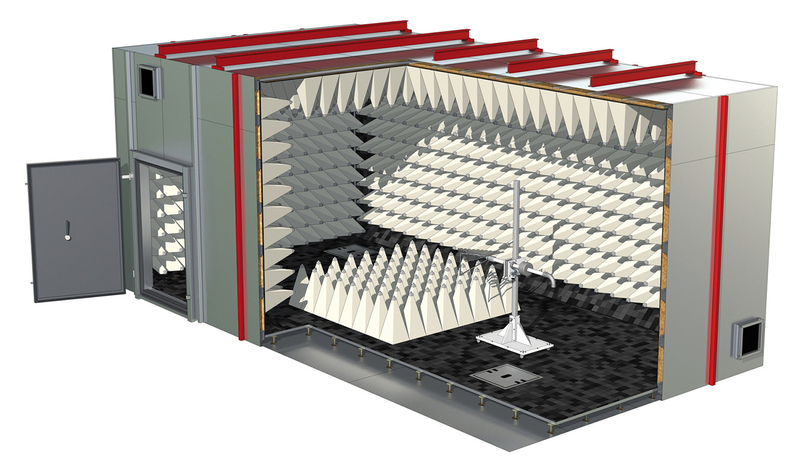 Note: We advise you about details on the individual standards and define the right anechoic chamber solution that meets your needs.